Welcome to Nilkanth Engineering Works, Manufacturer & Exporter of all Types of Construction Machineries. The company was established in the year 1986. Adherence to strict quality tests, Extensive industrial expertise and operational efficiency make us different from others. Sophisticated technologies, Extensive R&D activity and Competitive prices are the reasons behind our success. We offer a diverse range of Concrete Batching Plant, Reversible Concrete Mixer and Asphalt Mixing Plants. 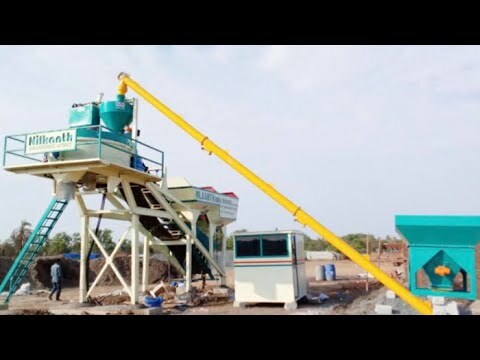 Our Concrete Batching Plants are best in the industry amongst others. 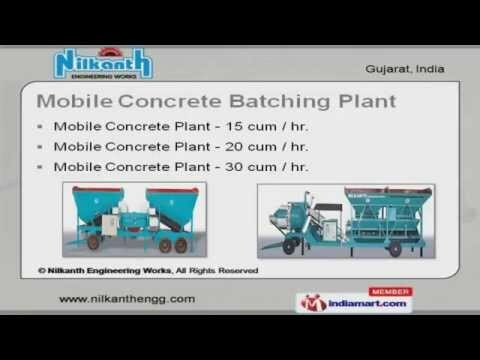 We offer Mobile Concrete Batching Plants that are well known for their functionality. Mixing Drum and Reversible Concrete Mixer are highly efficient. We also provide Transit Mixer and Asphalt Mixing Plants that are a class apart. Along with that we offer Tower Cranes that are available at industry leading prices.